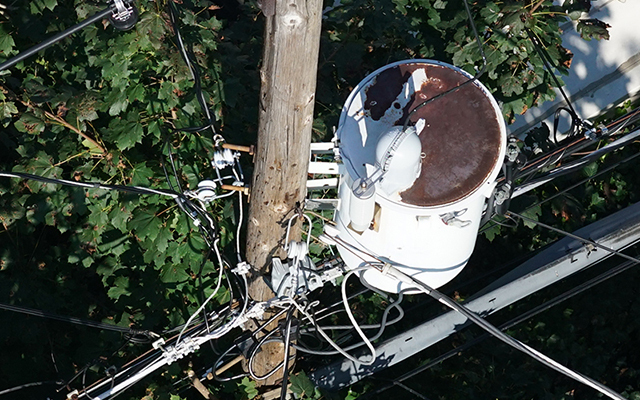 Unmanned aerial inspections and surveys of difficult to access structures and pipelines allow for safe, efficient and high quality visual and sensor assessments of transmission and distribution towers, bridges, buildings and pipelines; or as a damage assessment tool. Using aircraft designed and built from the ground up by our Aerial Services and engineering teams, ULC Robotics works with the utility and energy industry to develop applications for UAV technology, conduct test flights and carry out commercial work. ULC Robotics performs aerial inspections using custom developed UAS and carefully selected sensors to ensure the highest quality inspection. Since UAVs are operated remotely, utility personnel do not need to climb heights or navigate hazardous terrain. The need for scaffolding or suspension equipment is also avoided. UAV operators perform most inspections while utility assets are in operation to negate the time and disruption required to shut down critical systems. 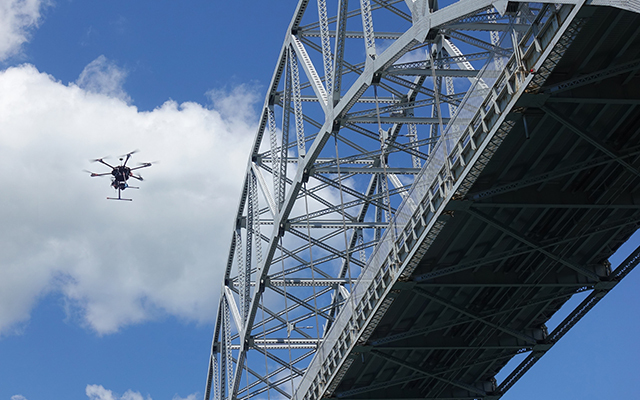 Aerial inspections of hard to access infrastructure reduce costs by avoiding the need for piloted aircraft, multiple vehicles or temporary scaffolding. 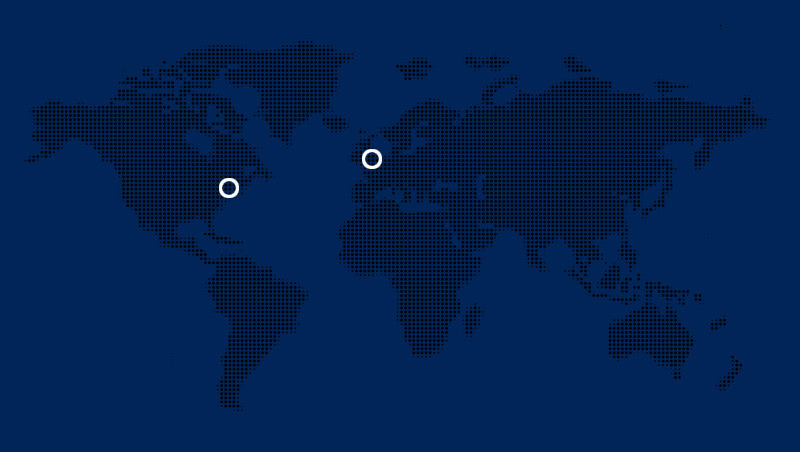 As a critical part of ULC’s aerial inspection service, ULC will work behind the scenes to complete and submit all necessary paperwork and plan/program the flight. 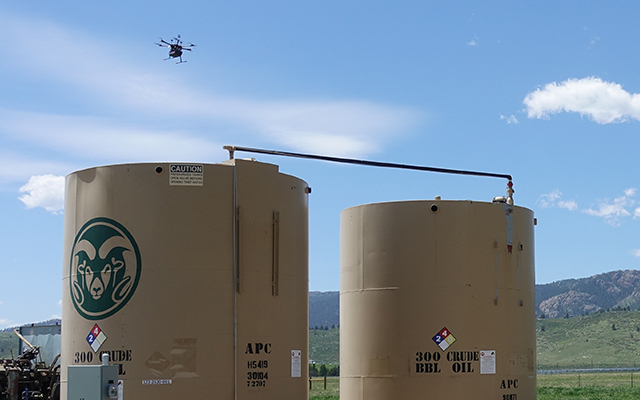 ULC’s unmanned aerial inspection program is backed by our utility research and development, and field operations teams as well a team of expert UAS consultants. From proactive asset management to vegetation management, our team of experienced UAV pilots, engineers and project managers work with our electric utility customers to deploy unmanned aerial systems while focusing on delivering high-quality, actionable data. 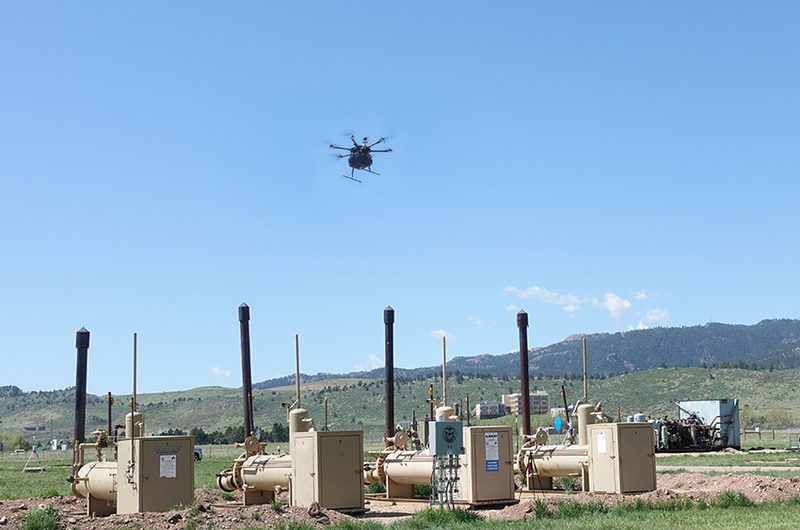 ULC Aerial Services offers a complete range of UAV inspection services for gas utility transmission and distribution assets. We conduct safe and efficient unmanned aerial inspection flights to gather critical pipeline data through the use of specialized sensors and customized visual imaging devices. Electric utility companies can obtain high quality, detailed aerial images and sensor data of overhead power lines, substations, right-of-ways and towers. Read more. UAVs can fly over distribution or transmission pipelines for visual inspection or be outfitted with special sensors to locate gas leaks. 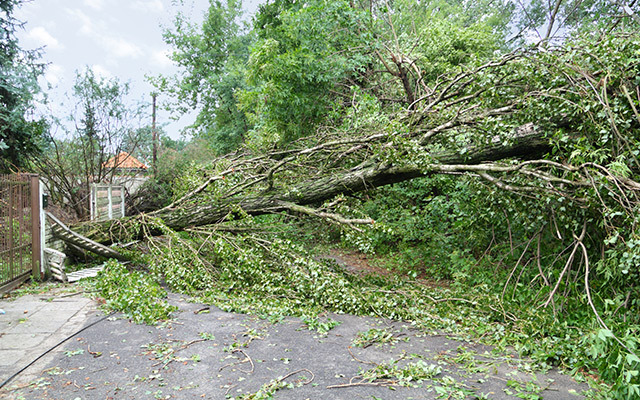 Unmanned aerial inspection can be used to quickly assess damage after storms or incidents by accessing areas in which vehicles cannot. 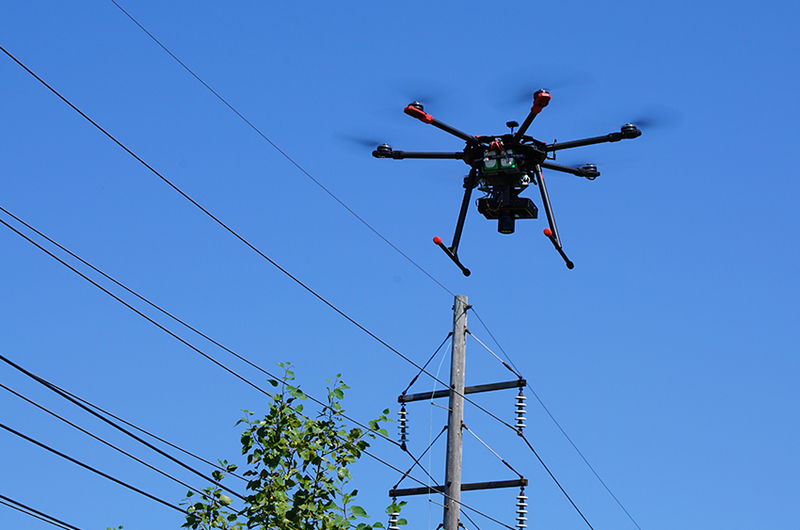 Utility structures such as buildings, bridges and plants can be inspected by UAVs to avoid having utility personnel perform the same inspections from great heights. Have a question? Use the form below to ask a question about our unmanned aerial inspection services and a member of our team will respond as soon as possible.